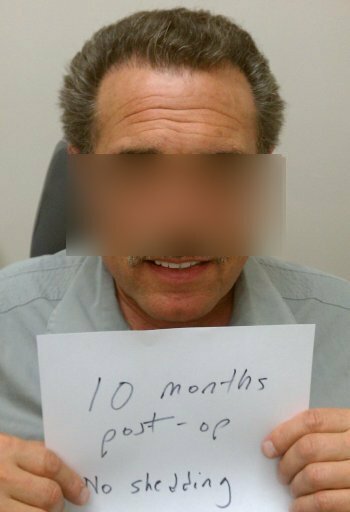 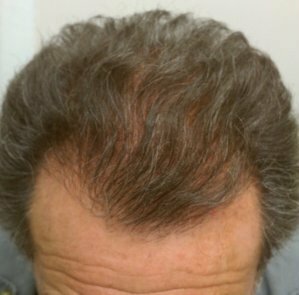 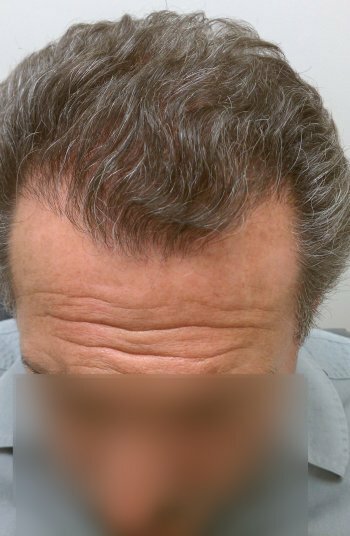 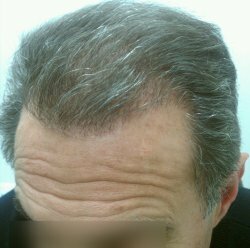 Clinical study patient 35 - After Hair transplant showing growth after 6 months, using the AFR™ program - daily use of Helphair hair shake supplement designed to support hair growth and following a recommended low anabolic profile. 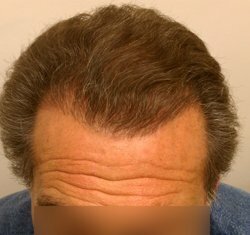 Four months after 2nd sitting with AFR™. 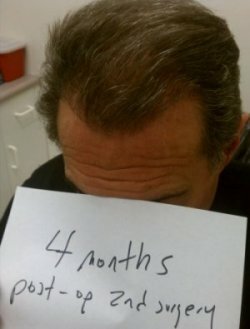 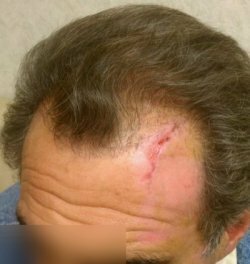 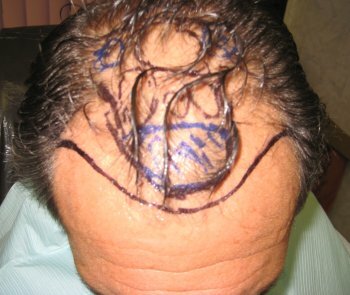 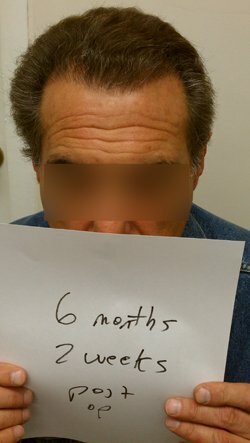 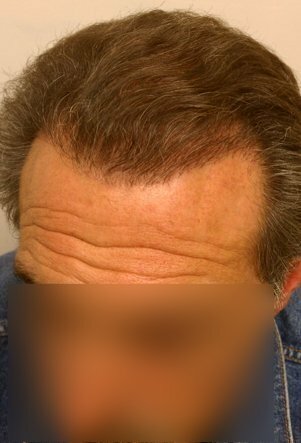 Second sitting hair transplant grew great even after scar tissue from a motorcycle accident with AFR.